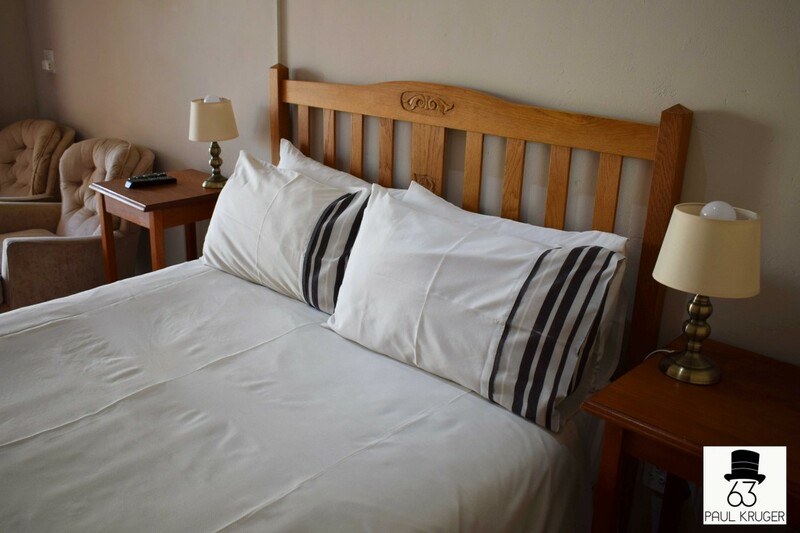 Two bedrooms, 1 with double bed and the other with twin beds, very nice for a family or two couples. Rooms are equipped with heaters, bed lamps & hair dryers, build in cupboards to hang your wedding outfit. Bedding is supplied. 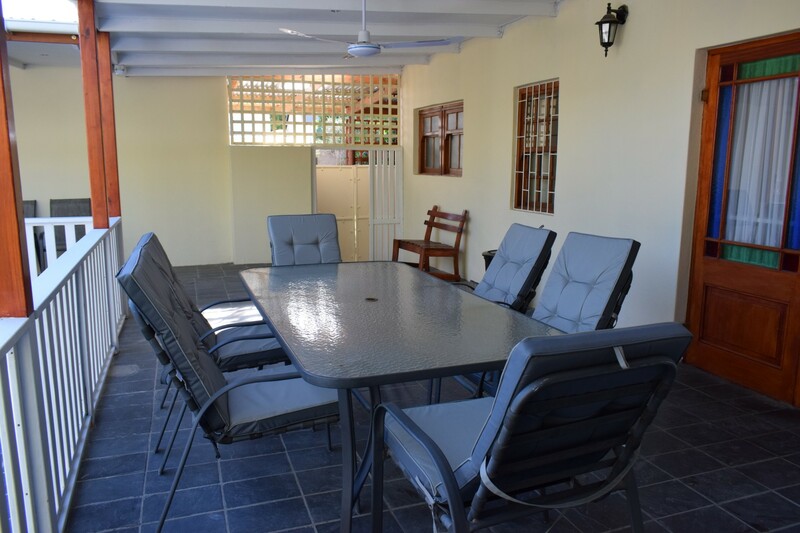 Kitchen is well equipped, 4 plate stove, microwave, kettle, toaster, freezer/fridge, cutlery& crockery for 6 persons. Ironing board and iron. 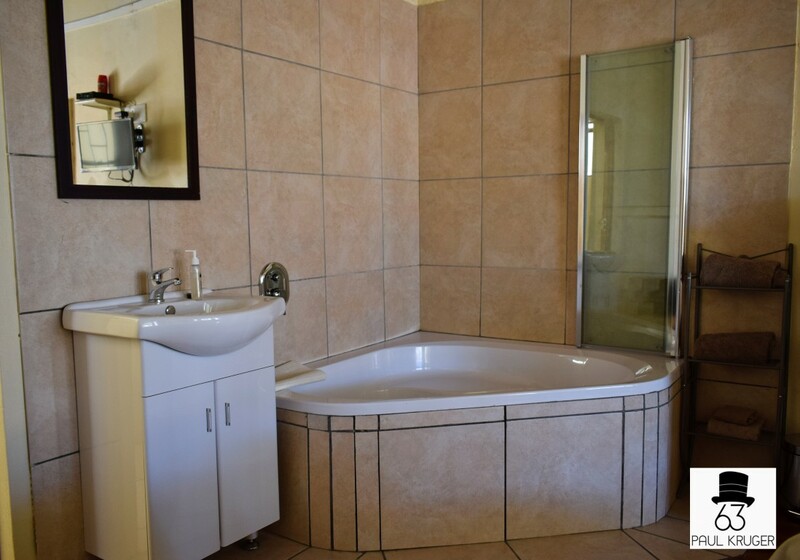 Bathroom is fitted with bath & shower, towels are supplied. 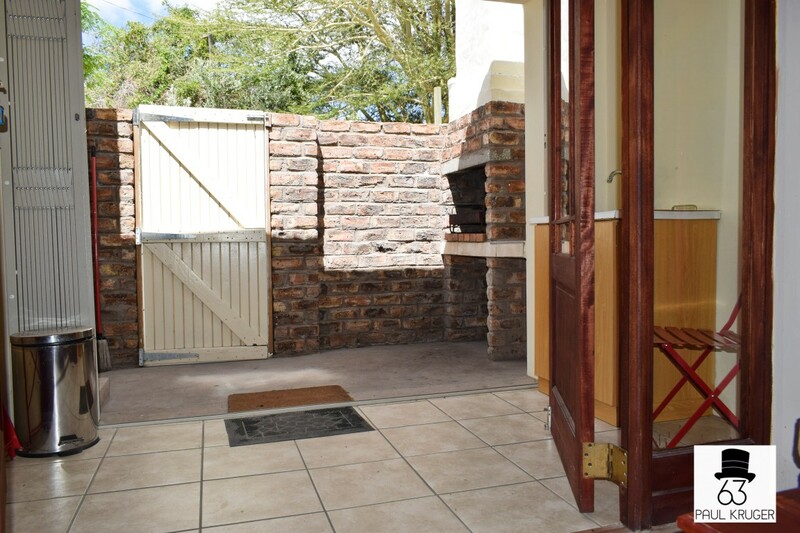 Nice private backyard, with braai facilities & outdoor furniture, lockable and safe for toddlers and well trained pets. 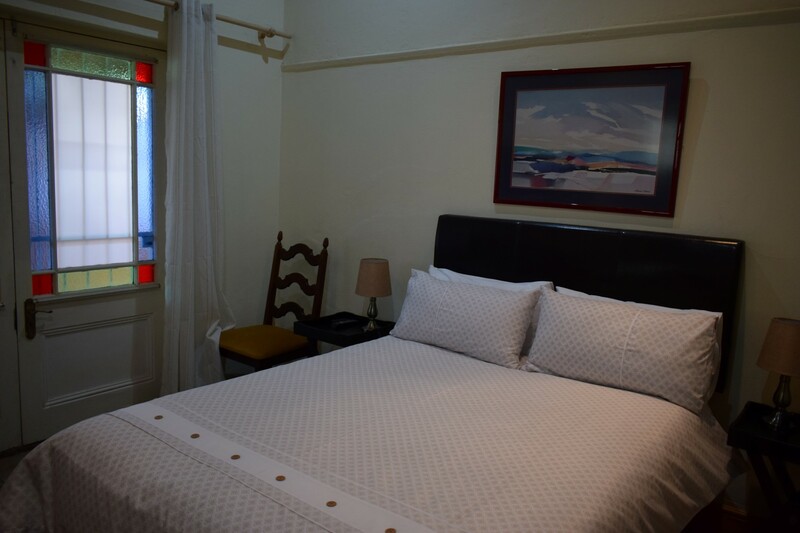 Two bedrooms, 1 with a queen sized double bed and the other with twin beds, very nice for a family or two couples. 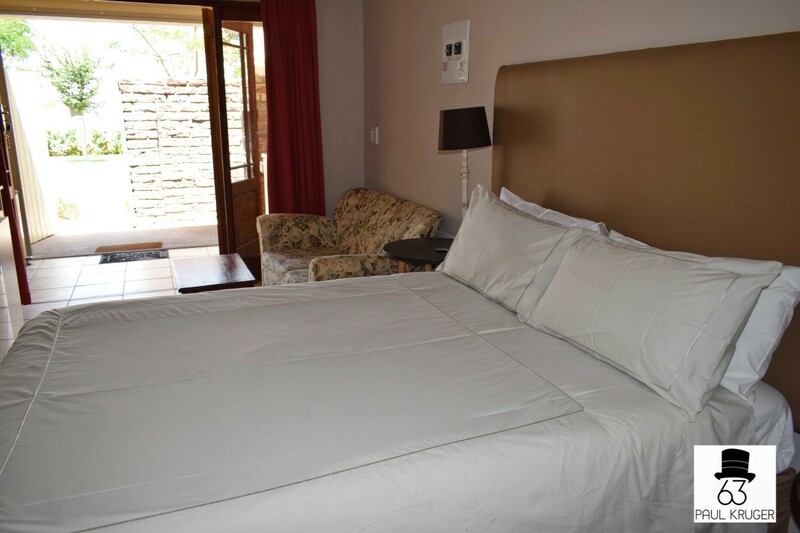 Rooms are equipped with heaters, bed lamps & hair dryers on request, built in cupboards to hang your wedding outfit. Bedding is supplied. 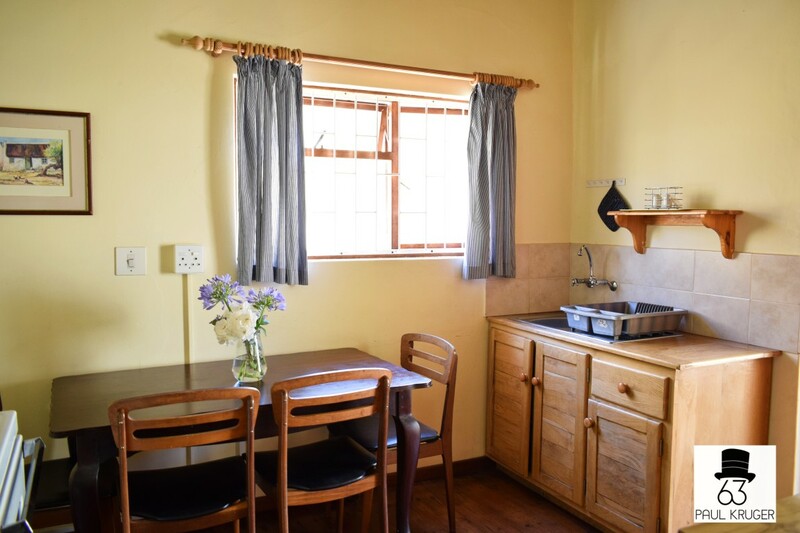 Kitchen is well equipped, 4 plate stove, microwave, kettle, toaster, freezer/fridge, cutlery & crockery for 6 persons. Ironing board and iron. 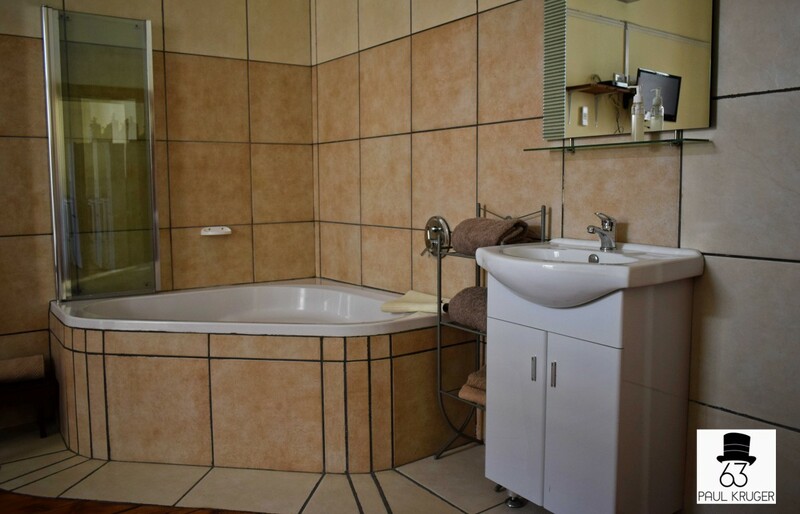 Bathroom is fitted with shower, towels are supplied. 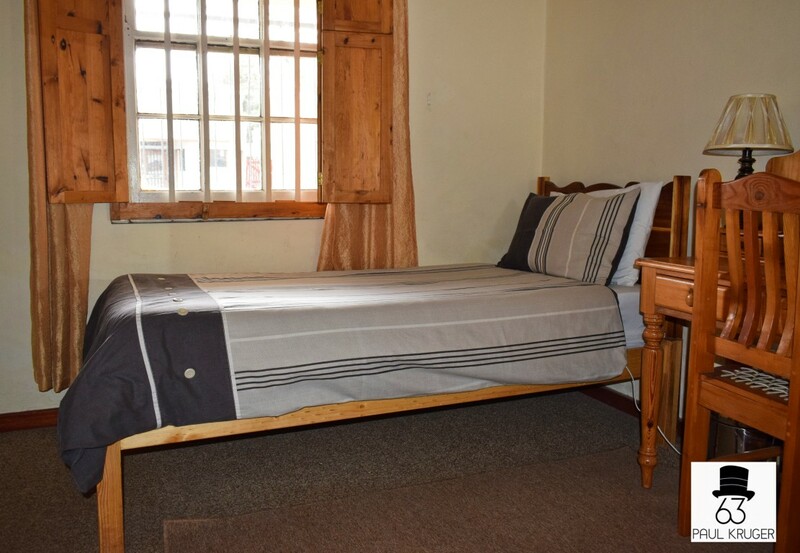 Majuba is one of three compact flats that have recently been completed at Paul Kruger 63. 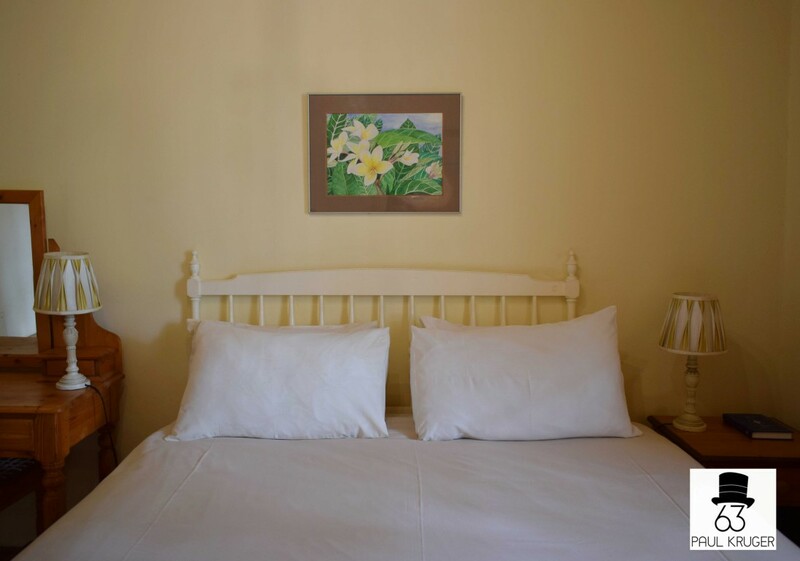 These units have a queen sized double bed and as such are suited to a couple or a single person. 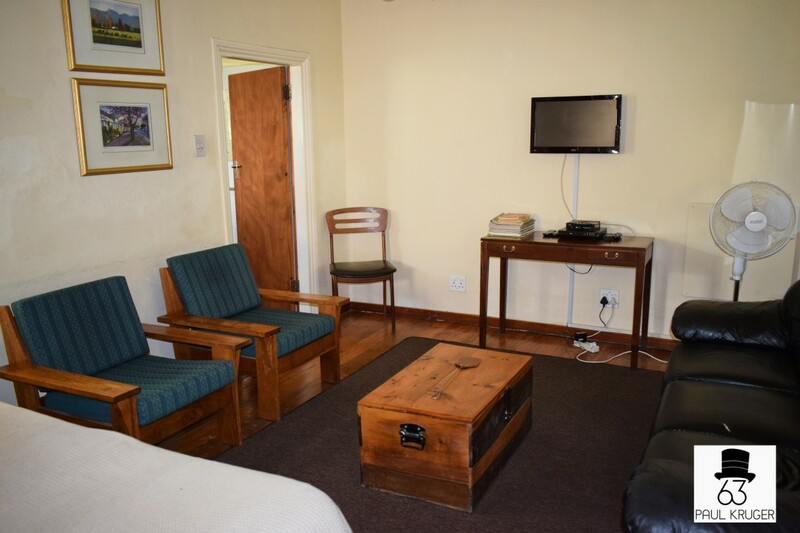 A TV with SABC 1/2/3 and E-Tv and a DVD player is fitted in each unit. 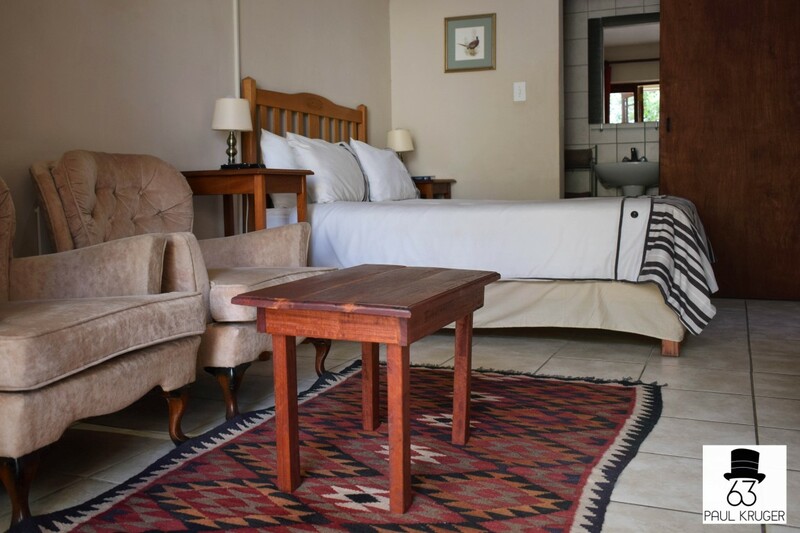 Each unit is equipped with crockery and cutlery for two people and has a kettle, microwave, fridge and an outside brick braai in its own small courtyard. 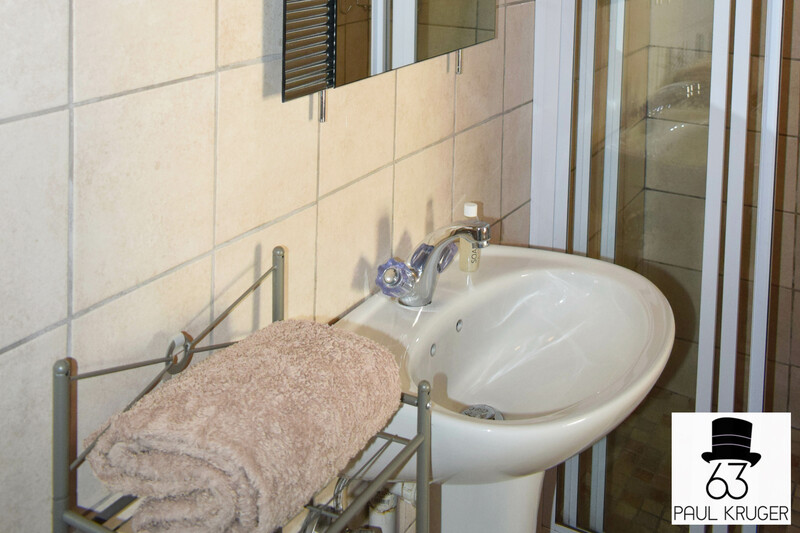 Each unit has its own bathroom with shower and towels are supplied. A remote supplied with the keys gives access to secure off street parking. 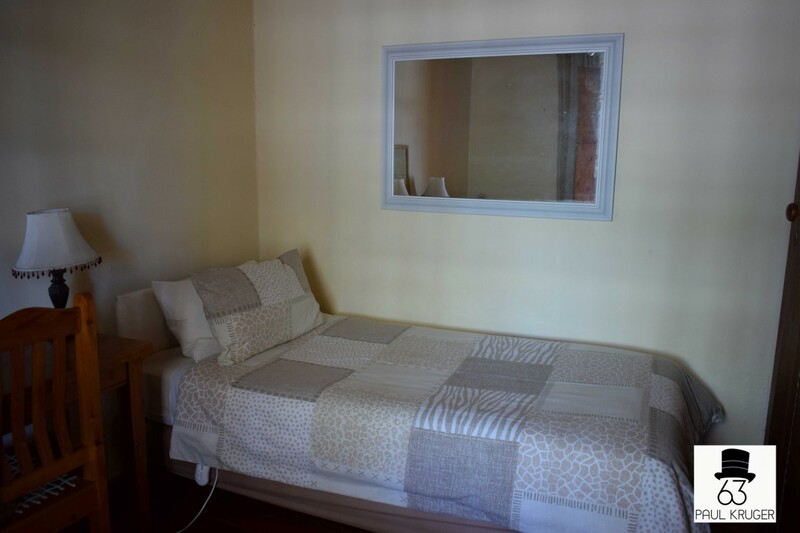 Gesina is one of three compact flats that have recently been completed at Paul Kruger 63. 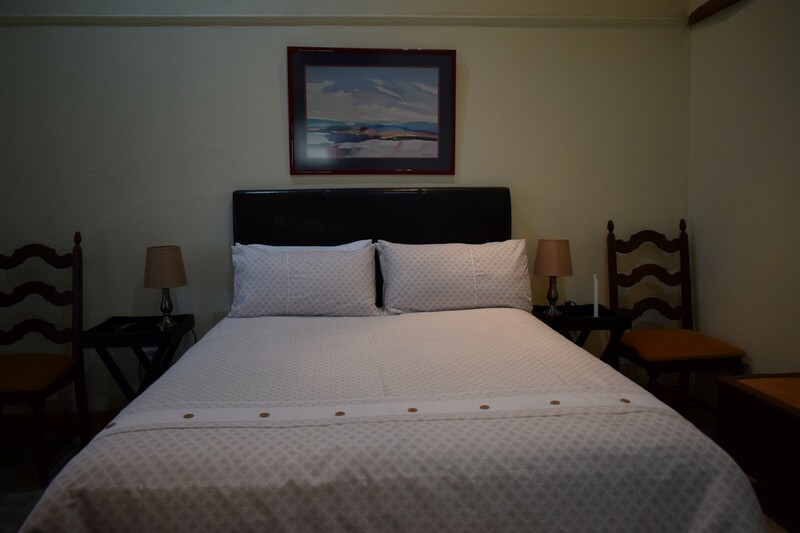 These units have a queen sized double bed and as such are suited to a couple or a single person. 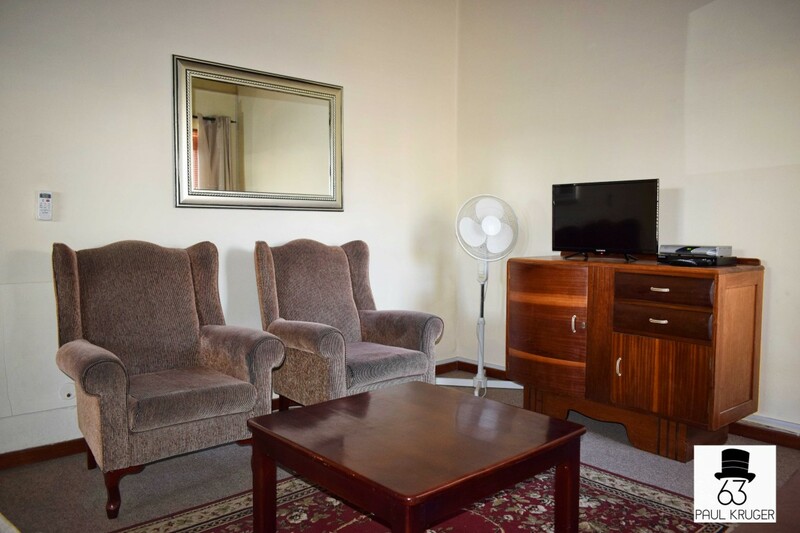 A TV with SABC 1/2/3 and E-Tv and a DVD player is fitted in each unit. 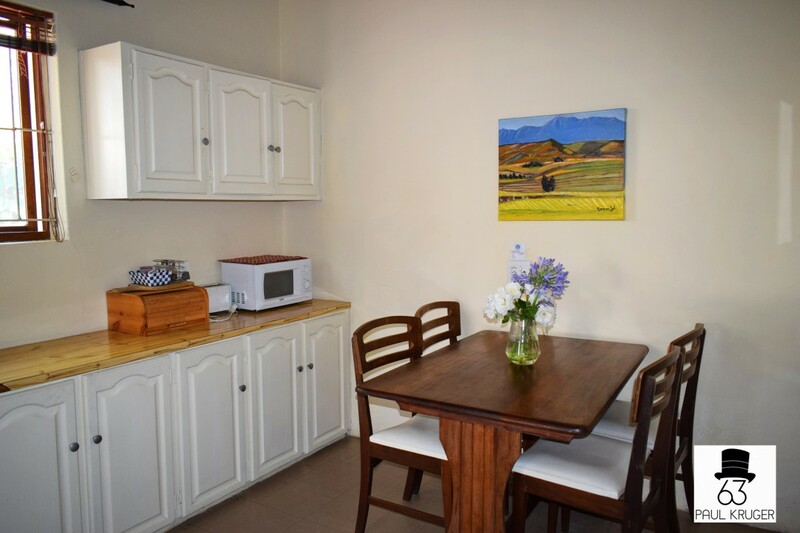 Each unit is equipped with crockery and cutlery for two people and has a kettle, microwave, fridge and an outside brick braai in its own small courtyard. 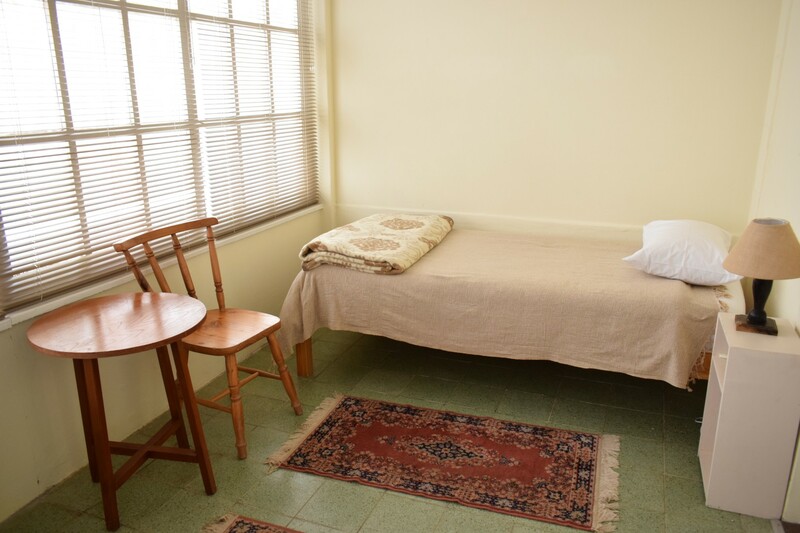 Each unit has its own bathroom with shower and towels are supplied. A remote supplied with the keys gives access to secure off street parking. 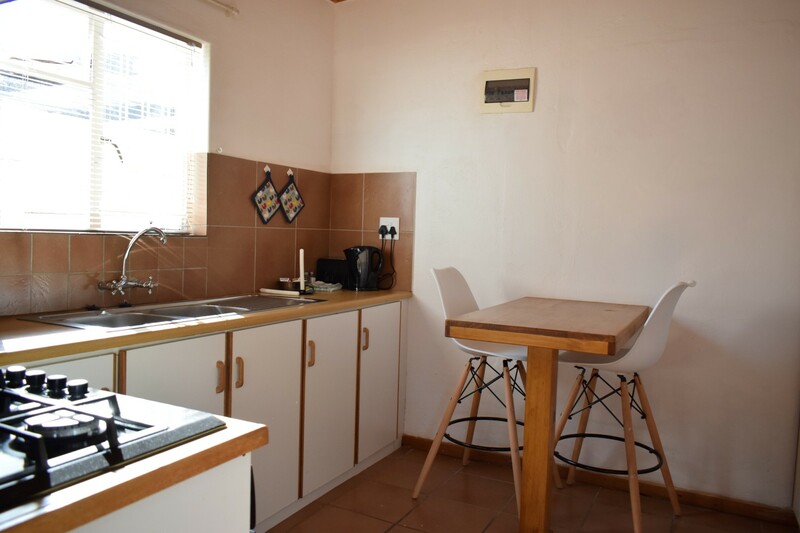 Wilhelmina is one of three compact flats that have recently been completed at Paul Kruger 63. 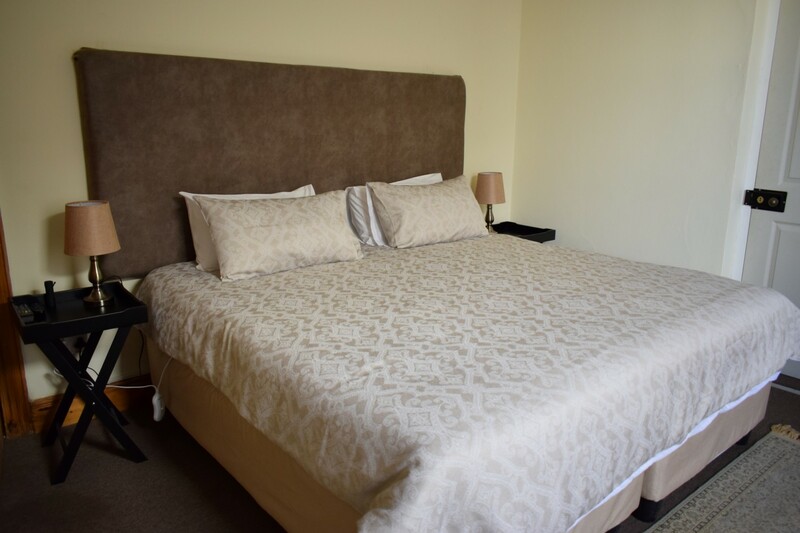 These units have a queen sized double bed and as such are suited to a couple or a single person. A TV with SABC 1/2/3 and E-Tv and a DVD player is fitted in each unit. 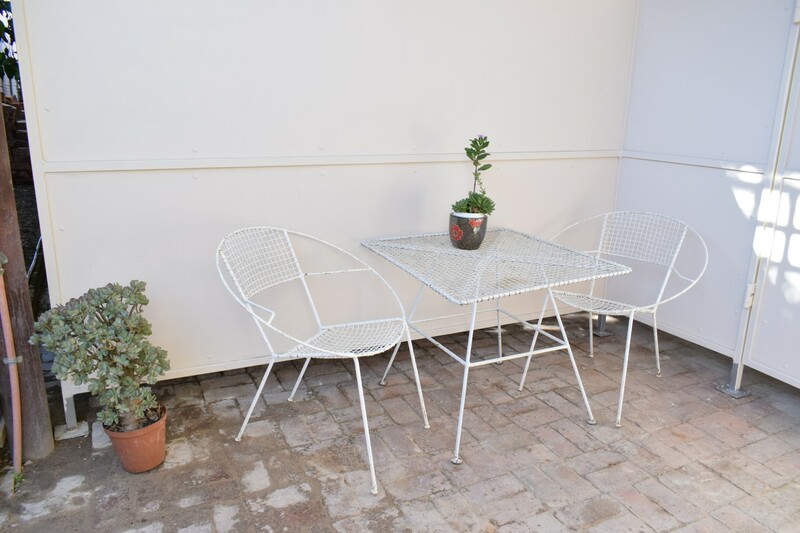 Each unit is equipped with crockery and cutlery for two people and has a kettle, microwave, fridge and an outside brick braai in its own small courtyard. 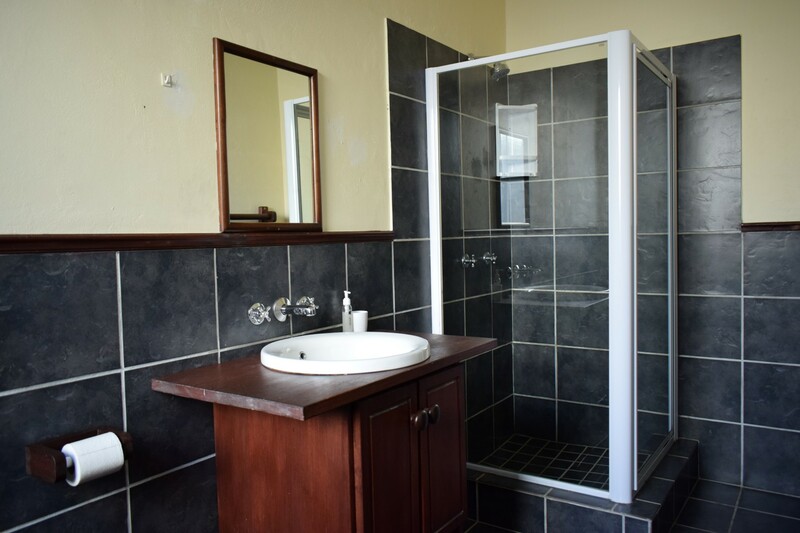 Each unit has its own bathroom with shower and towels are supplied. A remote supplied with the keys gives access to secure off street parking. 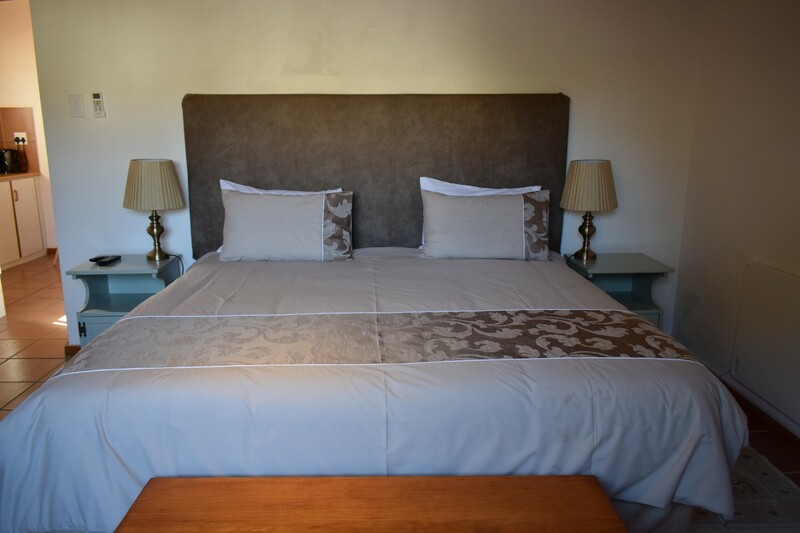 Villa Kramer has two double rooms with en-suite shower and toilet. 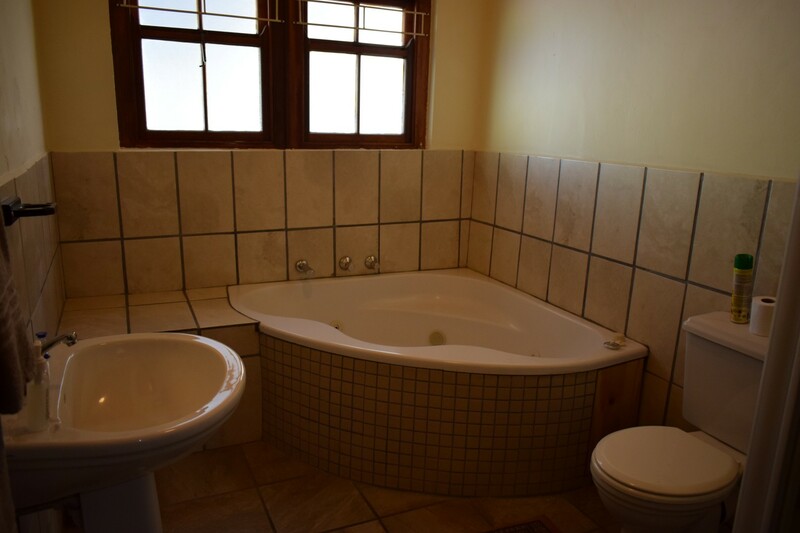 The third room has a beautiful corner bath with over head shower. These three units share a common kitchen/living area. 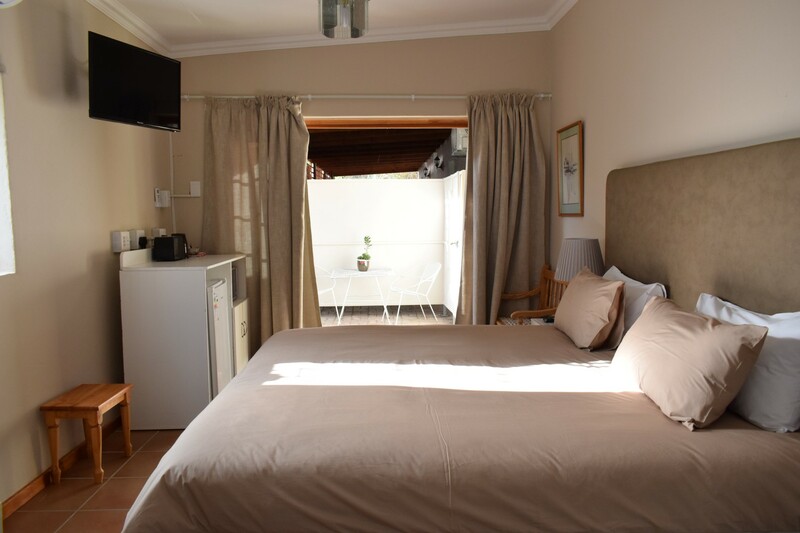 These units all have air conditioning and a TV in each room.The fourth unit is a self contained one bedroom flat with a separate bedroom and a full bathroom. 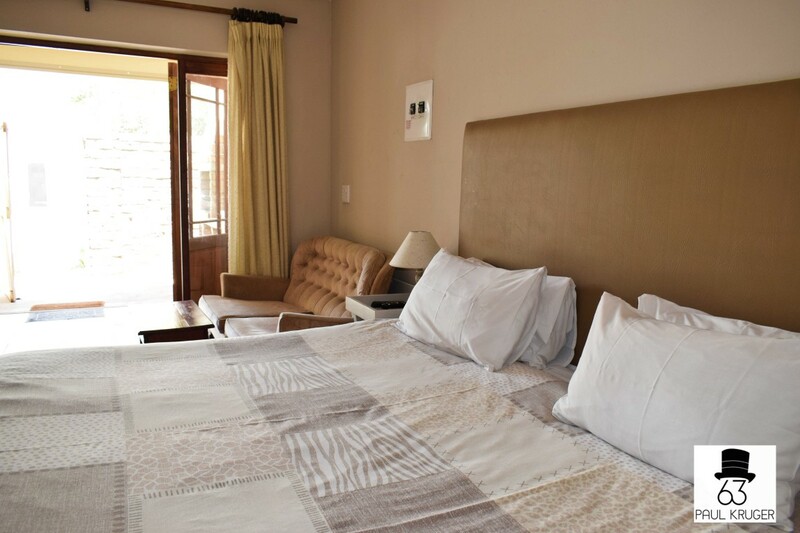 Villa Kruger is one of our newly renovated Edwardian houses. 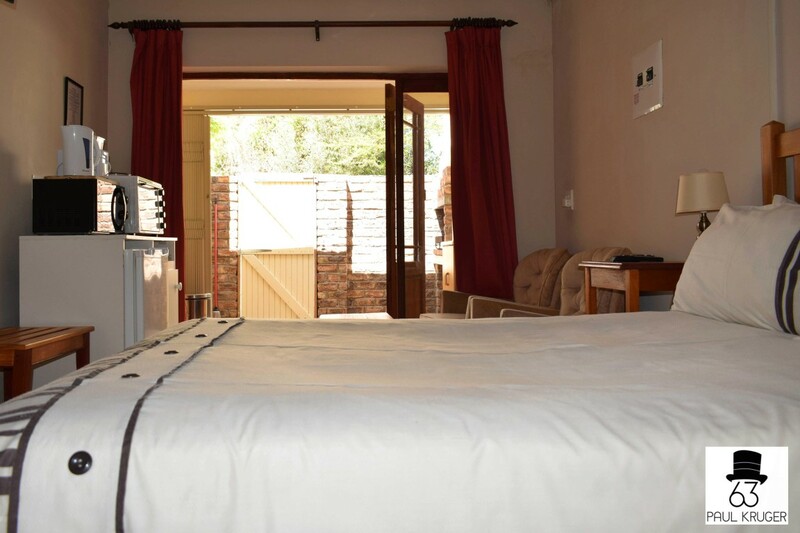 The two suites, Clarens and Pretoria have a double bed ,TV, bar fridge, kettle and Microwave oven. They corner bath with over head shower is in the room and each has a toilet en-suite. The bay windows look out into a tree lined street. 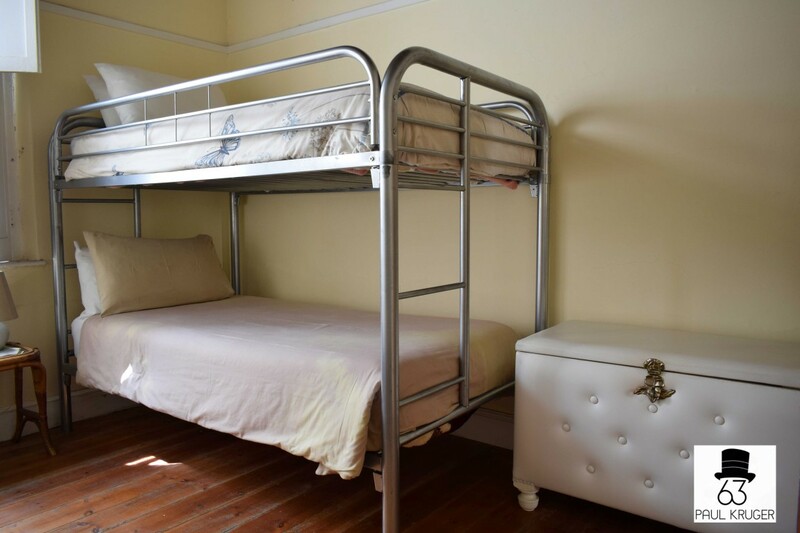 There are also two compact dorm style rooms each with a single bed and a bunk bed. Perfect for the kids. 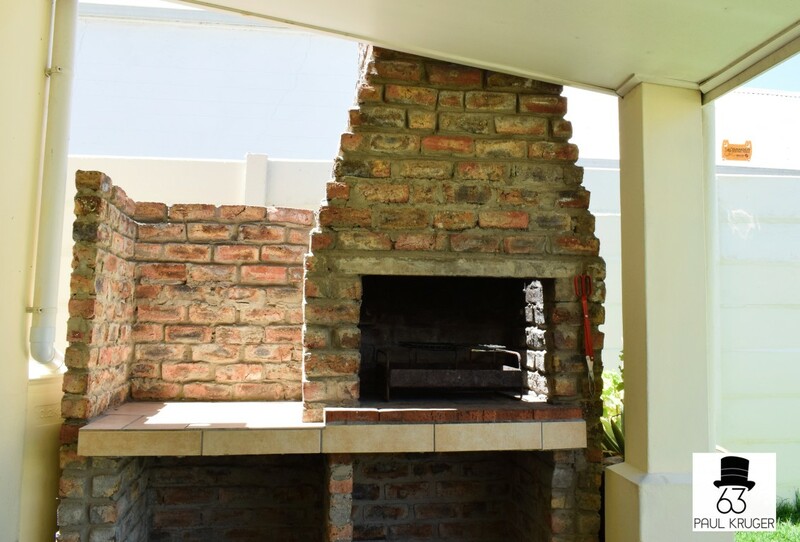 The large lounge has another Tv and opens up onto the patio with a stainless steel braai. 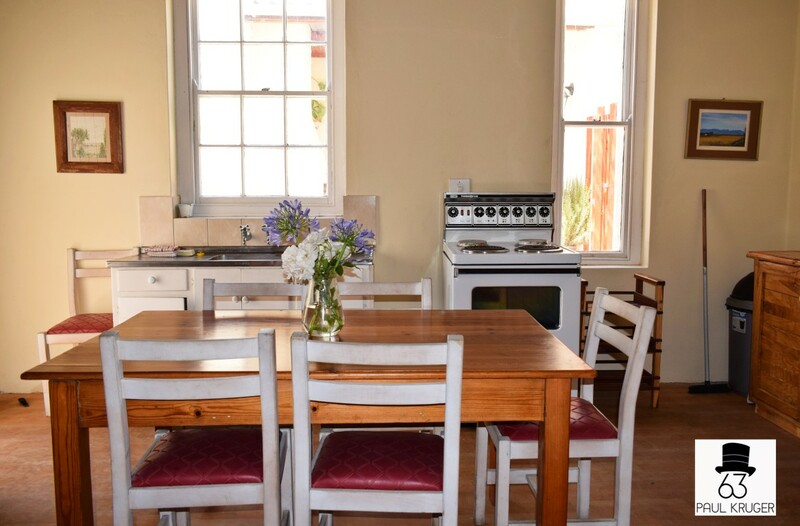 The large kitchen is suitable for self-catering and has a dining room table that seats 6. 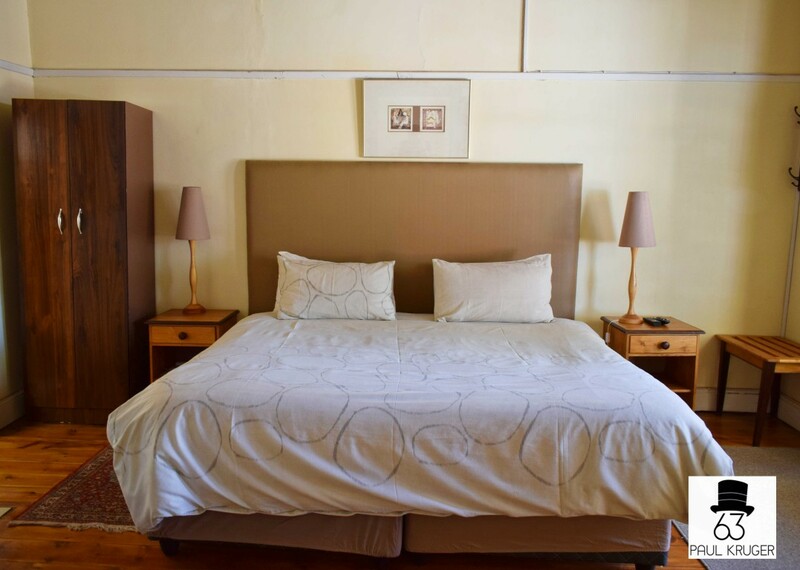 Edwardian charm, perfect for two couples and their children. Bookable as an unit. WiFi and off street parking. 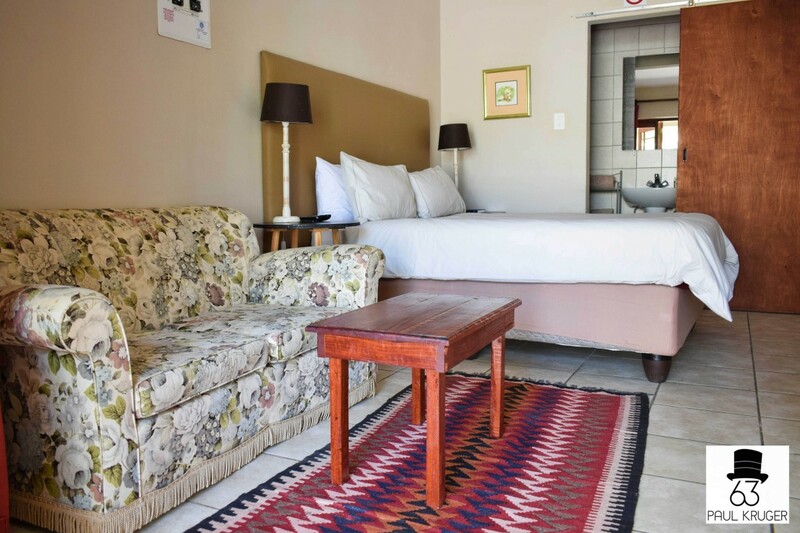 Villa Albert is our latest acquisition. 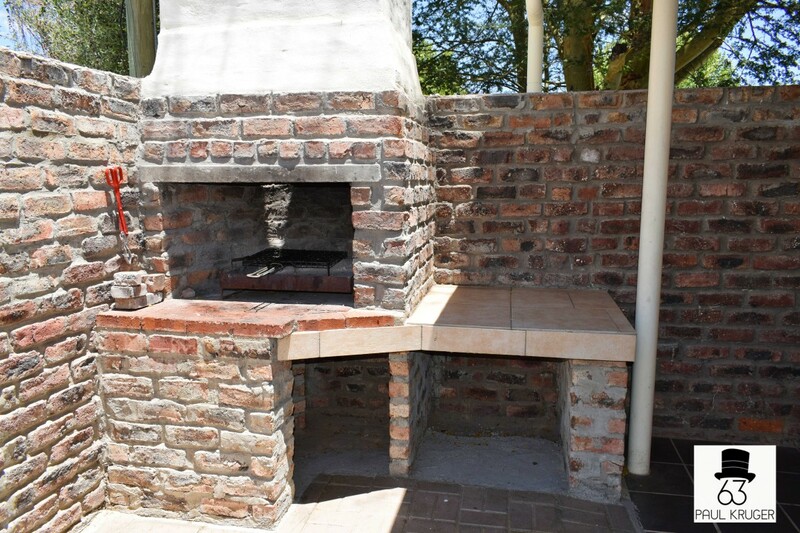 It is alongside our other units and is accessed via the same entrance in Paul Kruger street, but it does have its own dedicated parking area. 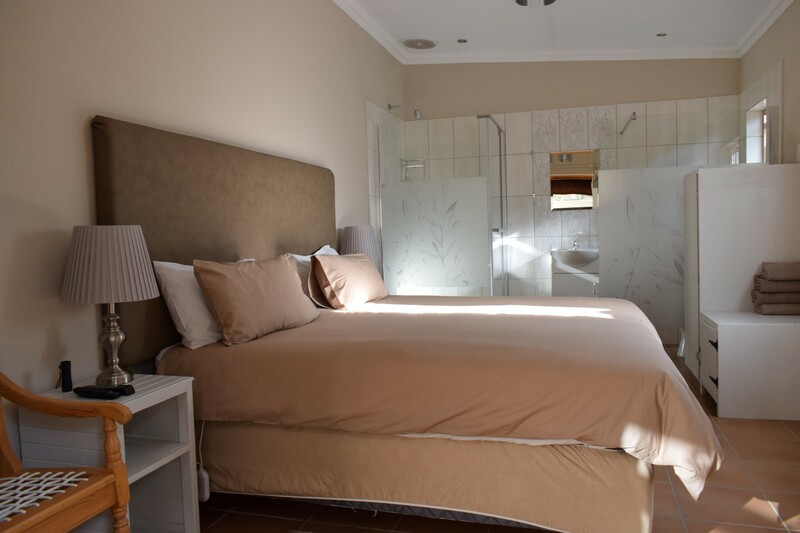 Villa Albert has four units at present. 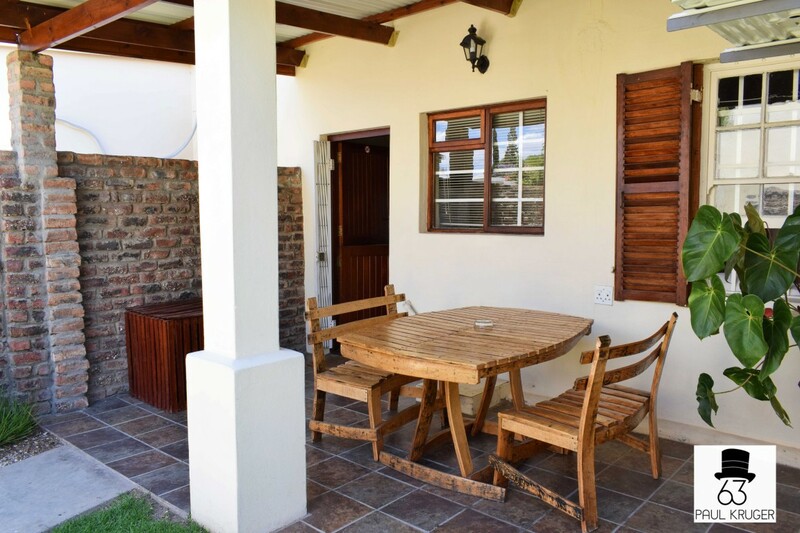 Villa Albert is over a hundred years old and has a large lounge and a fully fitted kitchen. 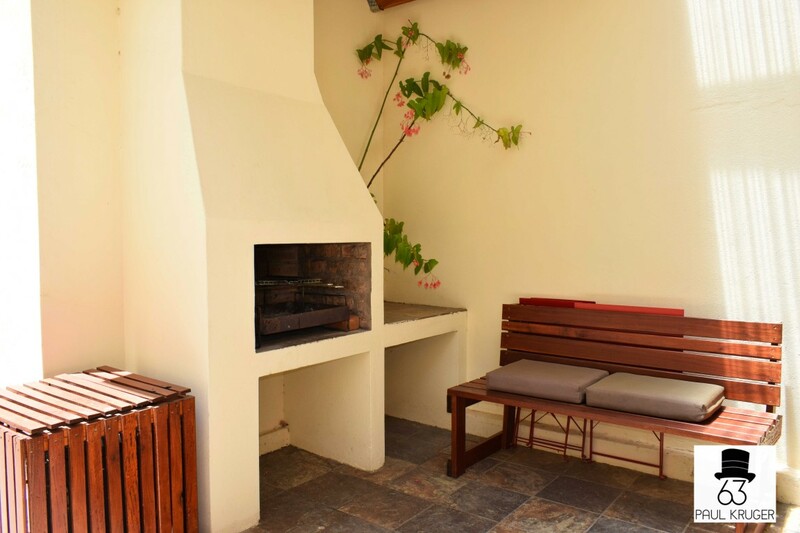 The large patio is undercover and overlooks the splash pool, which is exclusive to the Villa Albert guests. 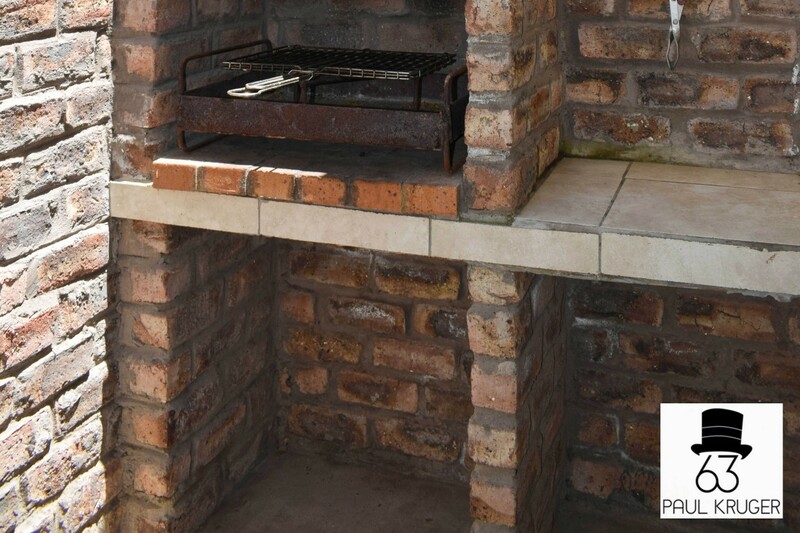 The patio also has a built-in braai. 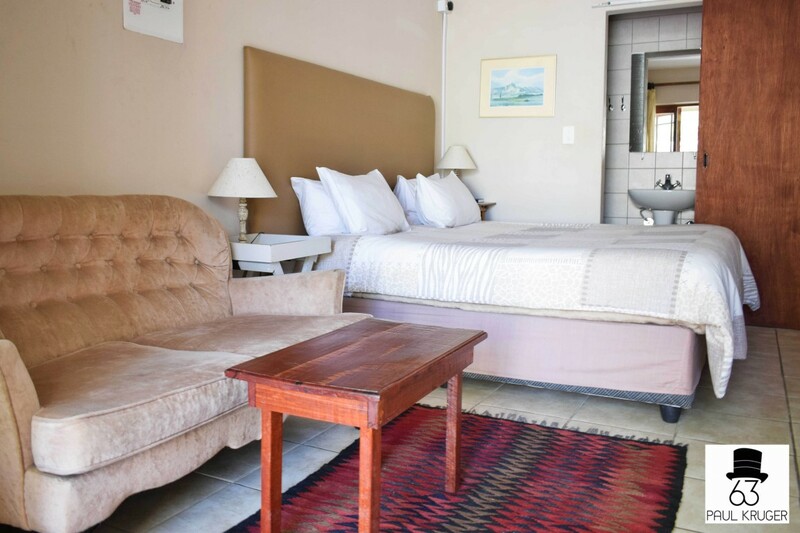 The Villa Albert Flat is a complete one bedroomed apartment with a large bedroom and a fitted kitchen. The bathroom is en-suite and has a shower but no bath. 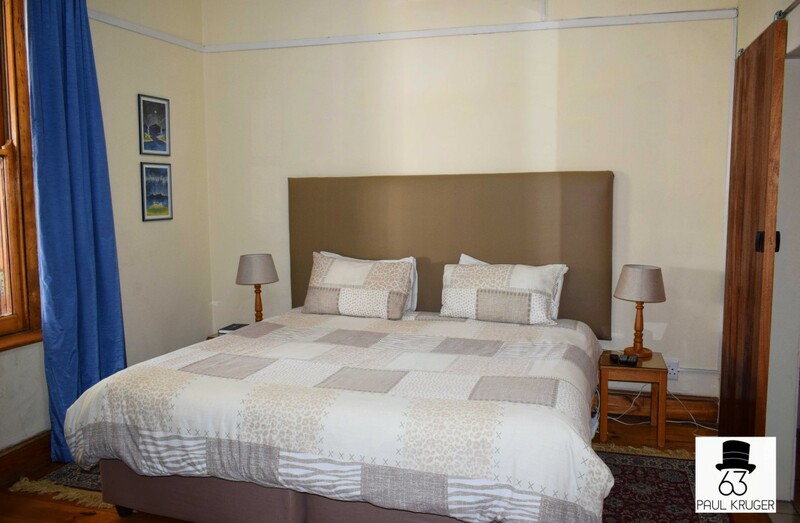 The large double bed can be split into two singles on request. 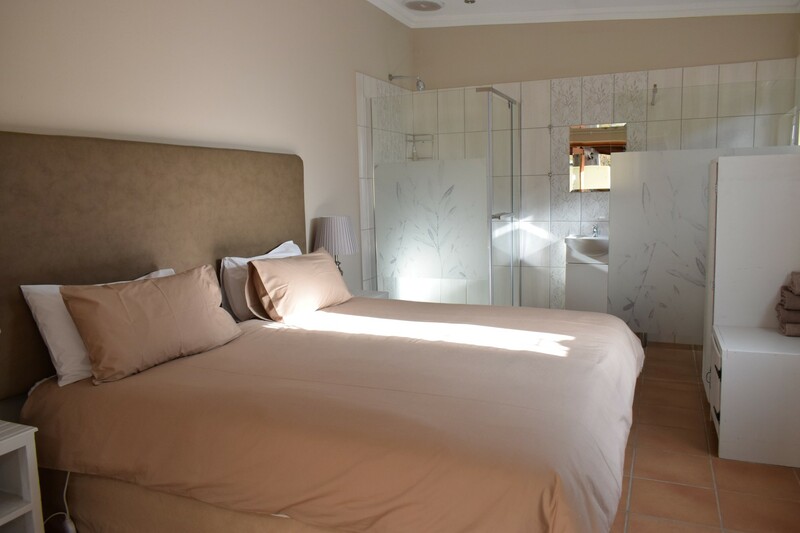 Albert One is also part of the main house and has an en-suite bathroom with a a bath as well as the shower. 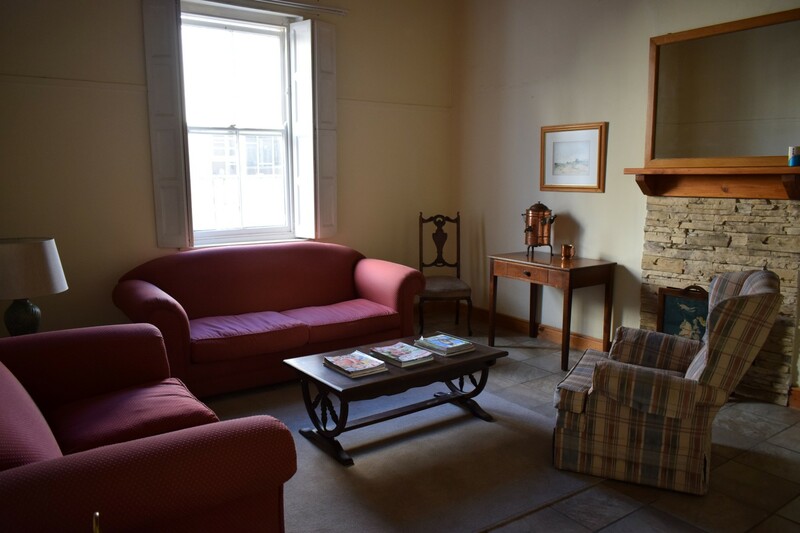 This unit has its own entrance as well as access from the lounge of the main house. 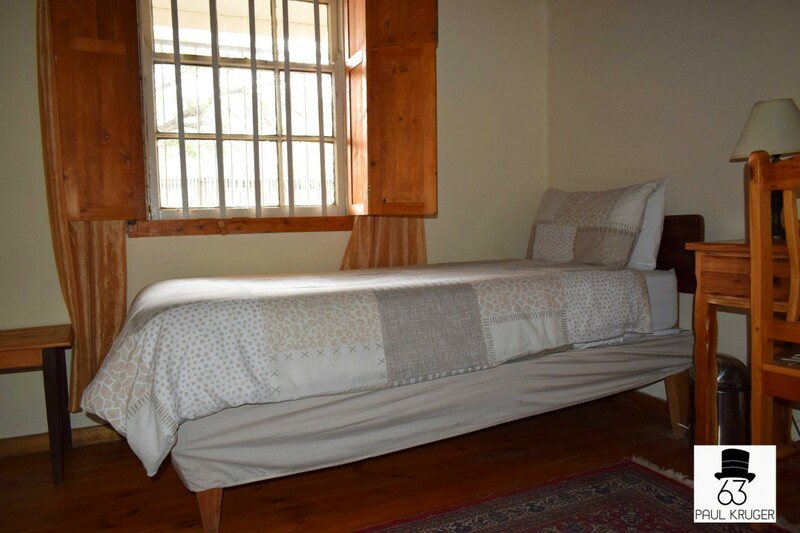 The Sun Room is part of the main house and has a large bedroom with en-suite bathroom. 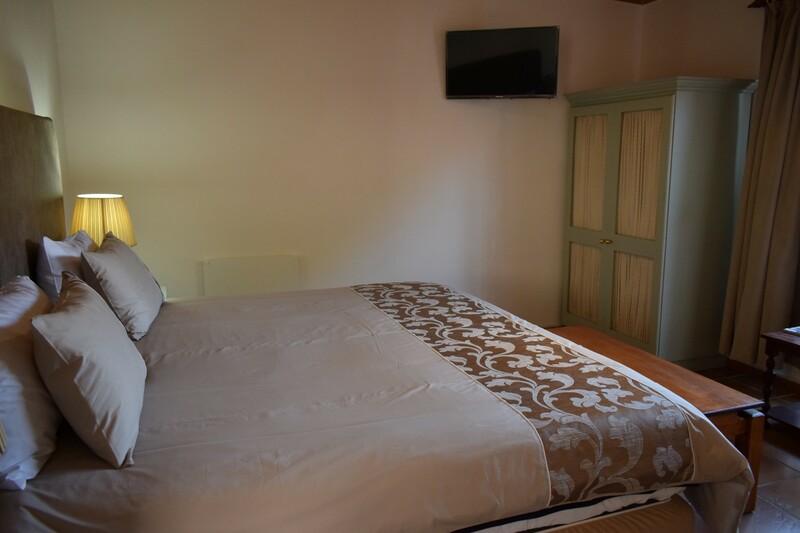 The large double bed can be split into two singles on request. 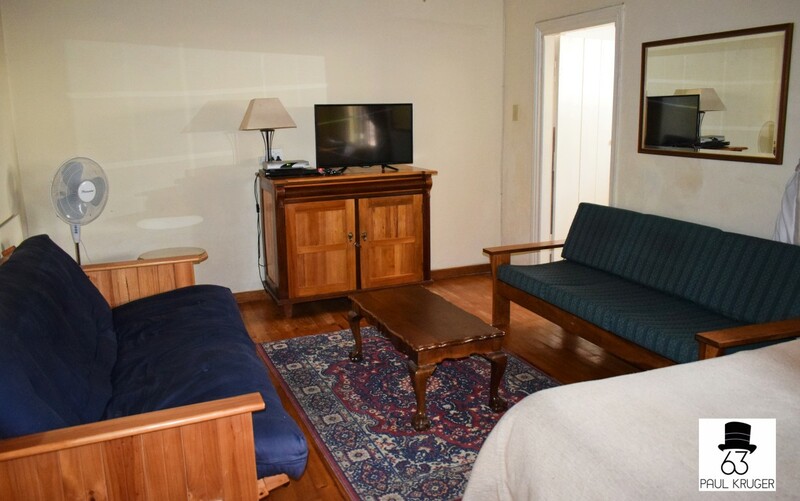 The enclosed porch is flooded with sunlight and has a day bed that can accommodate a third guest. Olive Room is our latest acquisition. 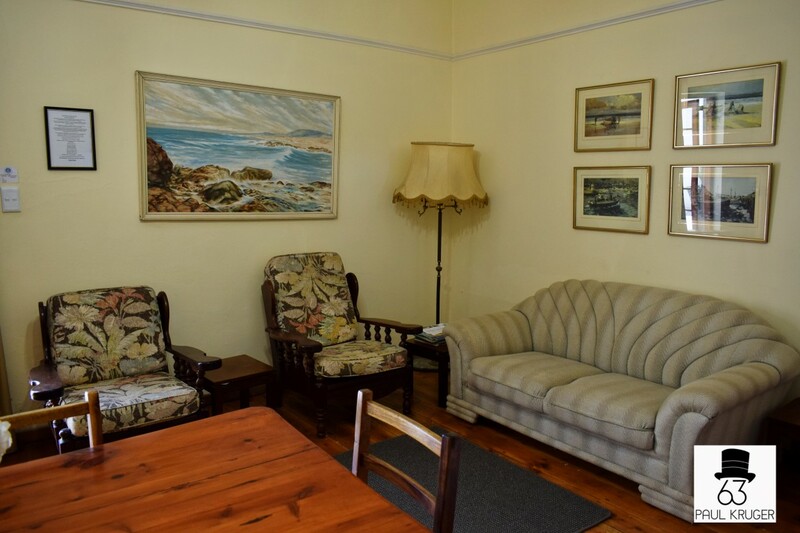 It is alongside our other units and is accessed via the same entrance in Paul Kruger street, but it does have its own dedicated parking area. 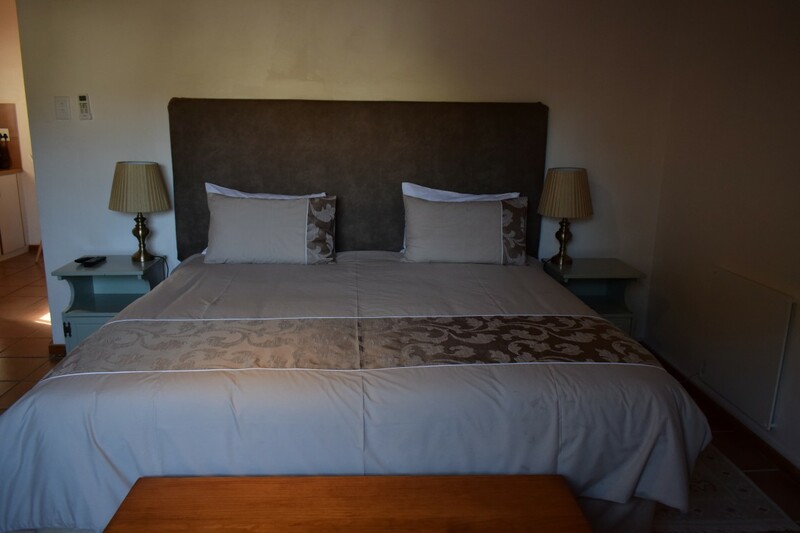 The large double bed can be split into two singles on request.